If you're going to make the jump to 3D then don't pussyfoot around. Not when you can go all in with the world's largest commercial 3D LED backlit television from LG. The 72LEX9 stretches that 400Hz TruMotion panel to a full 72 inches while bunging NetCast online media streaming, Spot Control pixel dimming, DLNA, and Wireless AV Link into the mix. Look for it to be released in Q2 of 2011... at which time LG will probably release its 84-incher just to spite you. TV sans human after the break. 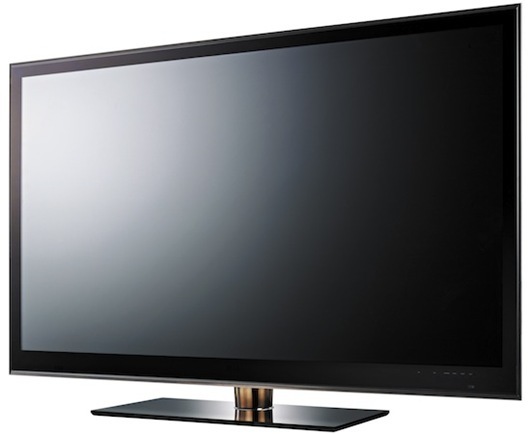 ** Mitsubishi makes a 75-inch 3D-ready LaserVue TV. Talk about splitting hairs.